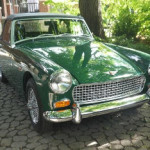 Here’s a list of Austin Healeys for sale and here’s a handy link to all our Austin Healeys currently for sale. We’ll keep this list as up to date as possible. 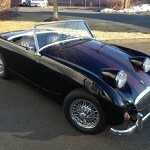 If you have an Austin Healey for sale or have a listing update for us please contact us. 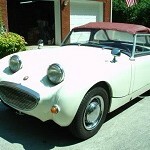 We of course must let you know about the 1960 Bug Eye Sprite project and the 1967 Austin Healey 3000 MKIII Phase 2 at Bramhall Classic Autos. 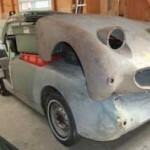 When you have looked over this list, be sure to have a look at our Austin Healey Gallery page too. 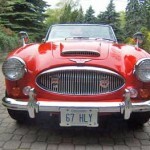 For an RSS feed of all the Austin Healeys we find for sale, subscribe here. 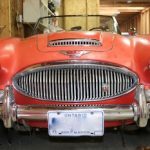 Most people are here looking for a Austin Healey for Sale, but if you are just looking for more info about this classic car, we have to admit this page is a pretty good timeline etc of the Austin Healey.